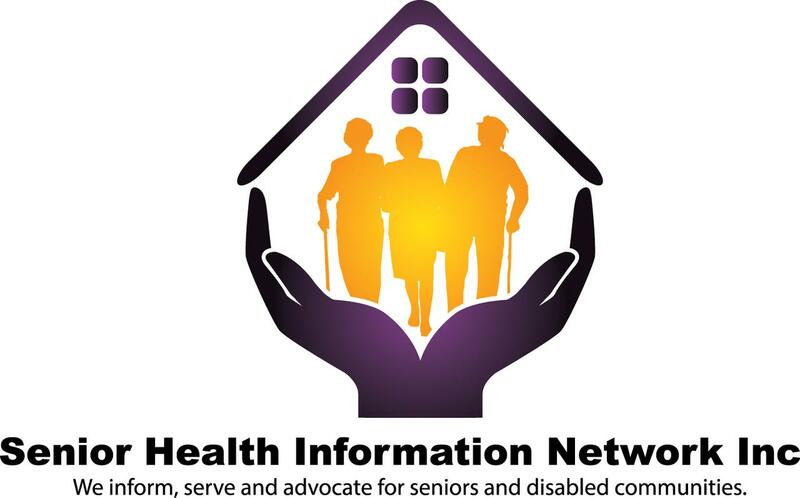 Senior Health Information Network is a regional network of providers, professionals and partners who work on behalf of all seniors, individuals of disabilities and caregivers. Our mission is to advocate, educate, inform and serve our senior communities across regional states within Indiana, Illinois, Minnesota and Texas. Our national partnerships allows us to advocate & serve all Medicare beneficiaries through consultation, presentations and health services. We are here to help and serve with dignity, purpose and with quality care. From our battle-tested process to our reliable customer care, we are here to provide professional & quality health services with dignity for all our patients and caregivers. A physician is on call any time of day for non-emergency care. Whether you’re caring for a loved one or need more services as a caregiver, we’re here to help you care for the both of you. 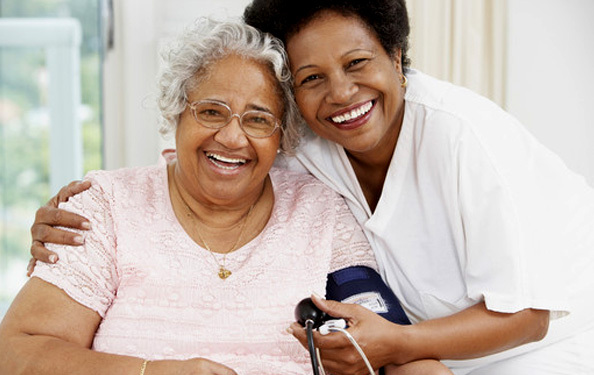 Caregivers Care is customized to the needs of your parent or senior family member. 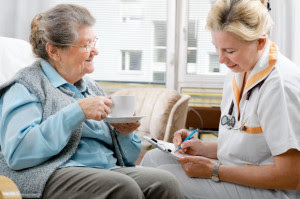 A Care professional will directly provide non-medical, in-home care for your love one. Care isn’t just about medicine. We want to help you understand how to stay healthy. 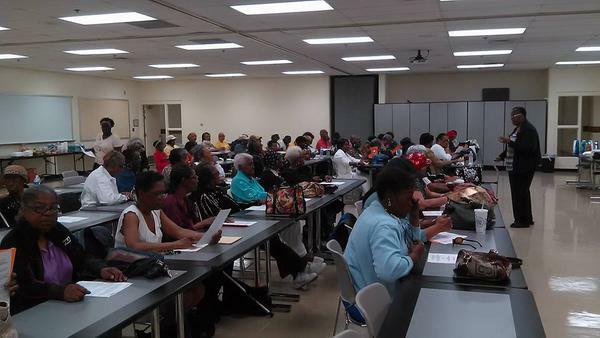 We are partners with various federal organizations such as Go4Life & National Association of Aging to conduct education workshops anywhere. 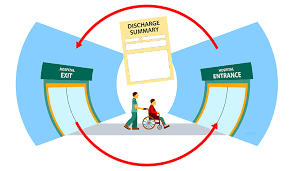 Medicare emphasizes on proper discharge planning. 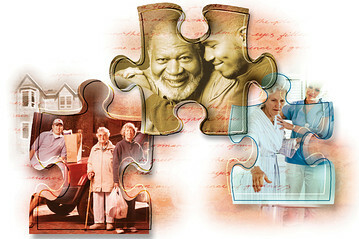 A patient needs a smooth transition from one level of care to another. 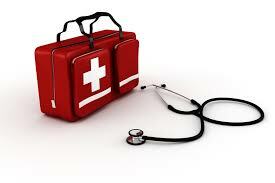 Effective planning decrease readmittance to hospital and prepare you with assistance to take over care. 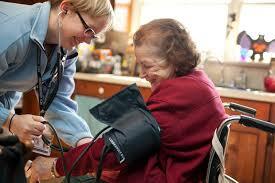 This program is based on semi-monthly home visits customized to the needs of your parent or loved one. Amazing physicians and nurses who listen to me as a human being. They addressed each and every concern I had and spent time working with me to provide better care. I have yet to meet a organization with such empathy for their patients! 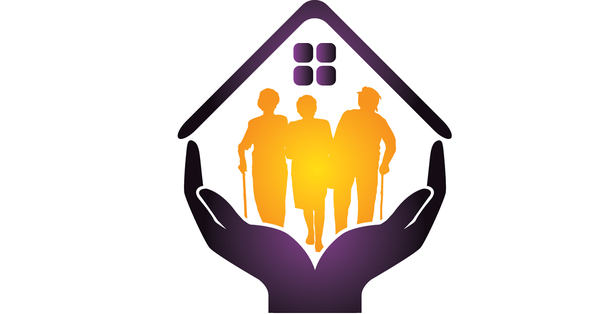 At Senior Health Information Network, they take pride in bringing a new level of care and compassion to all senior communities and disabled individuals. In the worse time of my life and with no family to help me. Senior Health Information Network advocated for me to receive better health care instead of surgery. The Care Team made weekly visits and emotionally supported me until I was better and able to go to my physician on my own. I am thankful for the care and support from my Care Team.